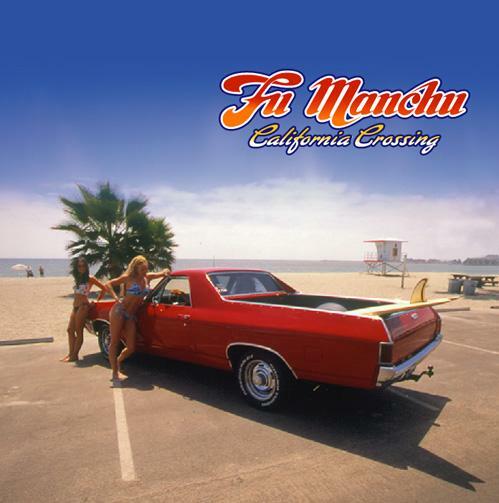 On their latest CD, California Crossing, SoCal guitar-rockers Fu Manchu took a slightly different musical approach than they had before, toning down the fuzz to produce a cleaner, sharper guitar sound. 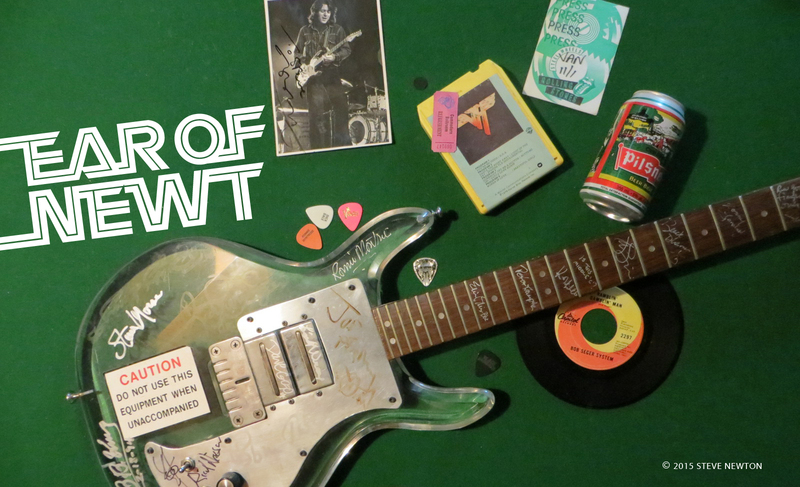 Part of the change had to do with the band’s willingness to evolve, the other part with the fact that some jerk absconded with one of guitarist-vocalist Scott Hill’s effects pedals. Over the past several years Fu Manchu has aligned itself with the skateboarding nation, as can be heard in tunes such as “Guardrail”, “Hell on Wheels”, and “Asphalt Rising”. A photo of ’70s ’boarding guru Tony Alva catching air graced the cover of the group’s 1997 The Action Is Go CD. And the band even played at a Sundance Film Festival party to celebrate the premiere of the ace skateboarding documentary Dogtown and Z-Boys. But at the ripe old age of 24, Balch has pretty well hung up his wheels for good.